Jane and I are excited to announce that our daughter Olivia Ordway Guerrieri is featured as “Young Linny” in HIDING DIVYA which opens on August 20th in limited release in selected markets across the U.S. including a premiere and screening at Big Cinemas Manhattan in New York City. 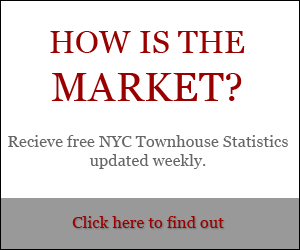 (239 East 59th Street, New York, NY). 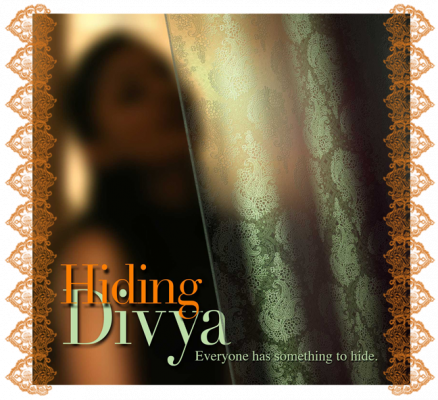 HIDING DIVYA has been selected feature for the following film festivals: IAAC Film Festival, NY Asian American International Film Festival, UK Tongues on Fire Film Festival and the Silk Road Film Festival. 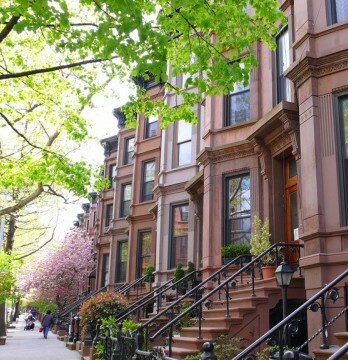 Shot in New York City and New Jersey. It provides a rare, realistic and poignant glimpse into the lives of three generations of women dealing with mental illness in their family. Vandenberg in the New York Times! 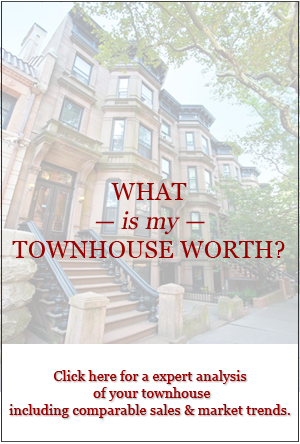 What is my Townhouse Worth?